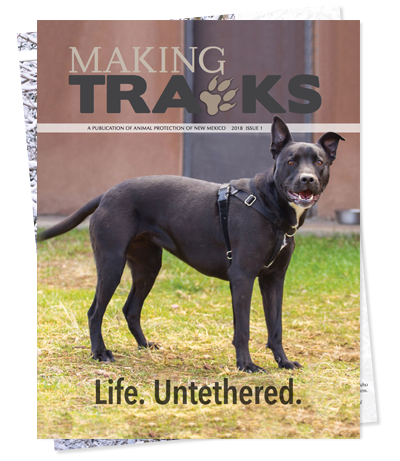 You are here: Home / News / Good news for New Mexico animals and communities alike! (June 28, 2016)—Arguing that the New Mexico State Game Commission violated the federal Endangered Species Act (ESA) by authorizing cougar trapping that will harm endangered Mexican wolves and jaguars in New Mexico, The Humane Society of the United States, Animal Protection of New Mexico and longtime Mexican wolf enthusiasts Peter and Jean Ossorio filed a complaint in New Mexico federal court today. The lawsuit seeks to invalidate the upcoming cougar trapping season—currently scheduled to begin November 1, 2016— to protect these endangered species from cruel and indiscriminate traps and snares. 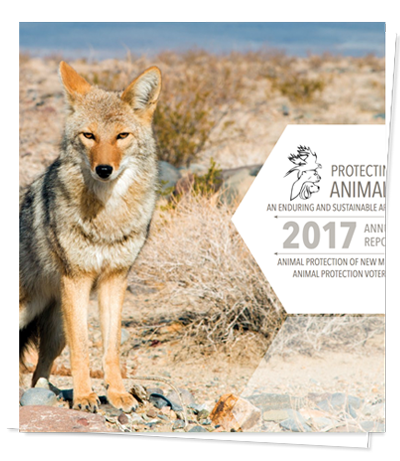 The New Mexico Department of Game and Fish’s proposal to allow recreational cougar trapping for the first time in nearly five decades elicited statewide outcry, yet the Commission voted unanimously to allow the use of steel-jawed leghold traps and snares throughout the state, including in Mexican wolf and jaguar habitat. Cougar trapping in these areas presents a mortal and unlawful threat to these endangered animals because—due to their similarity in size, prey and habitat preference—they will inevitably be caught in traps set for cougars. As of February 2016, U.S. Fish and Wildlife Service estimated that only 97 Mexican wolves remained in the wild in the United States. This federal complaint follows a separate but related state court suit filed by the groups and several New Mexico citizens earlier this year. That suit challenged the decision to allow cougar trapping and hunting despite the NMDGF’s admitted lack of an accurate estimate of the cougar population in New Mexico, and the unacceptable risk cougar traps pose to search and rescue animals, pets and nursing cougar mothers and their kittens. If the challenge succeeds, it will not prevent otherwise lawful hunting, nor will it affect ranchers’ or state officials’ ability to kill particular cougars who are threatening or attacking farm animals. 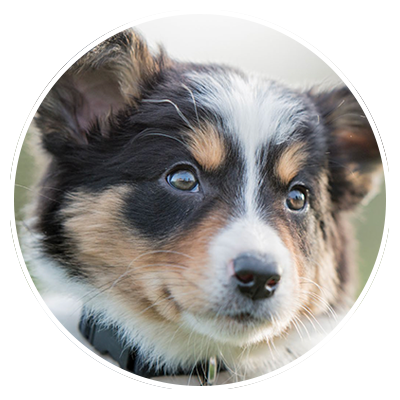 The Humane Society of the United States is the nation’s largest animal protection organization, rated most effective by our peers. For 60 years, we have celebrated the protection of all animals and confronted all forms of cruelty. 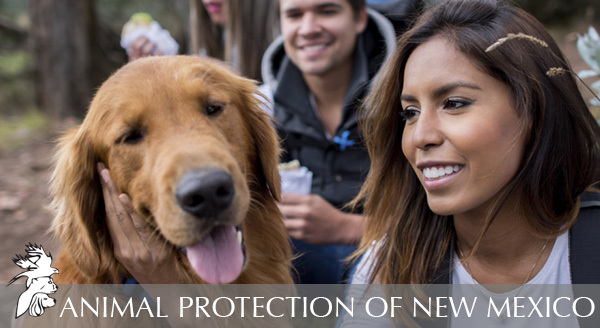 We are the nation’s largest provider of hands-on services for animals, caring for more than 100,000 animals each year, and we prevent cruelty to millions more through our advocacy campaigns. Read more about our 60 years of transformational change for animals, and visit us online at humanesociety.org. We need your support. Just last week we learned of a Chimayo dog found dead on a trail with wounds to the neck and face, and his muzzle taped shut. Help us keep our hotline and other programs alive and helping animals! When you join the Compassion Circle, you help ensure the security and support we need to continue this life-saving work. Together, we can make humane the new normal in every New Mexico community. Please join the Compassion Circle today – let’s keep winning for animals everywhere in our state.